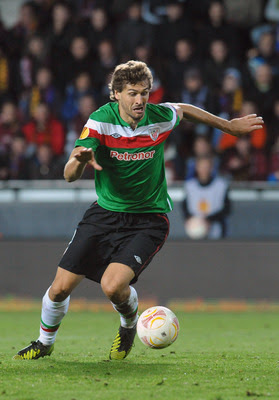 This just out - In the coming days Juve formalize the purchase of Fernando Llorente. by June from Athletic Bilbao. This morning the Spanish newspaper Marca reported : the new Juventus striker will sign a contract for four seasons until 2017, with an option for another year. Perceive an overlap income of 4.5 million. Today, one of his lawyers will be in Turin to finalize all the details of the operation: the intention of Juventus is to formalize the deal this weekend or early next. Announcement to follow very soon.